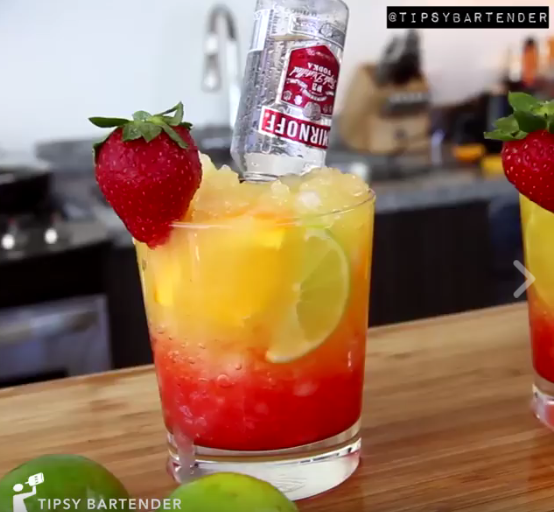 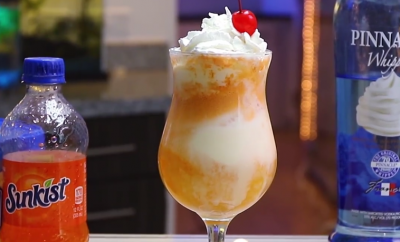 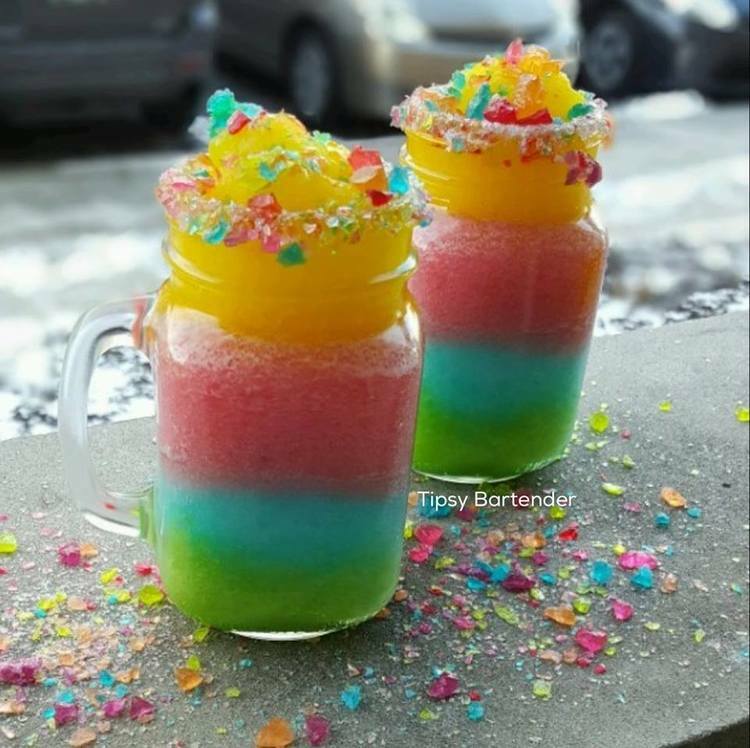 Check out our amazing twist on the typical margarita. 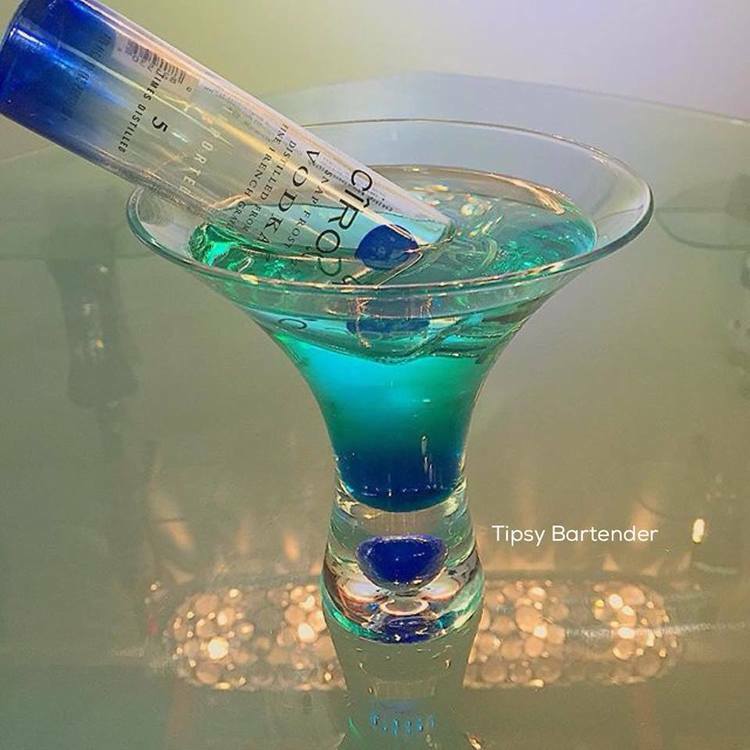 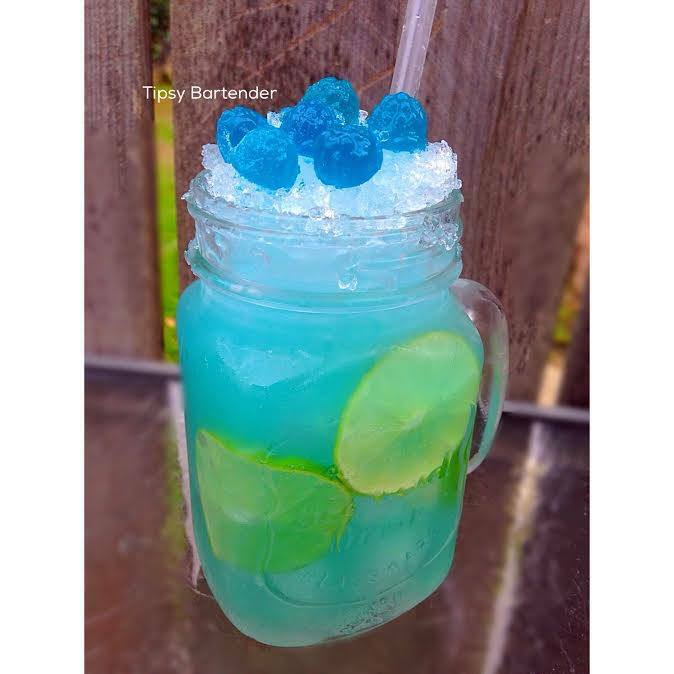 Try our incredible Blue Bulldog Margarita. 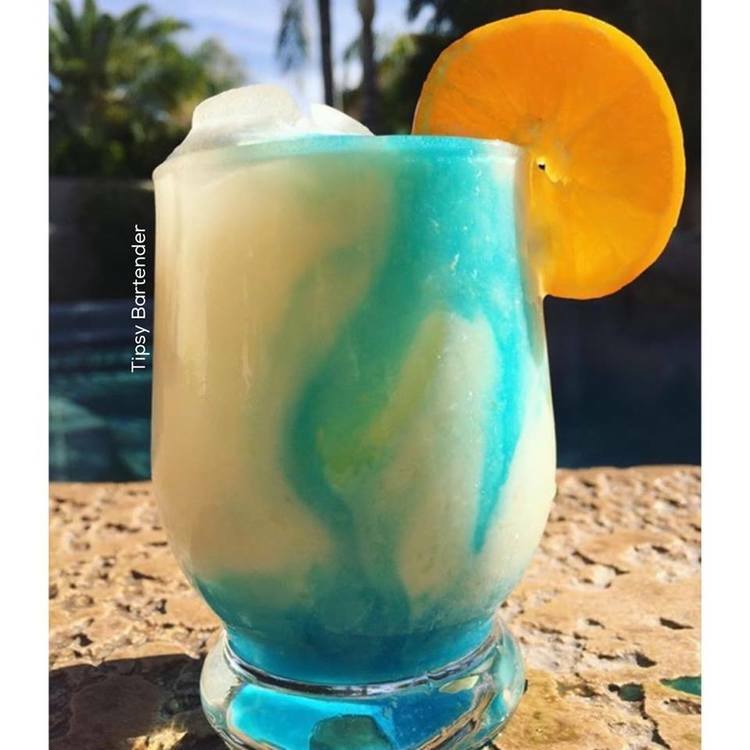 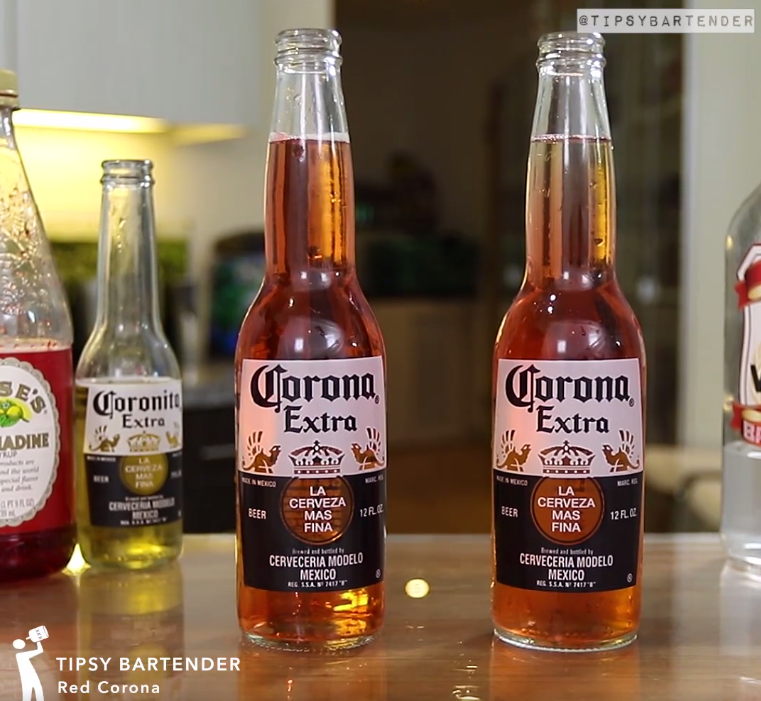 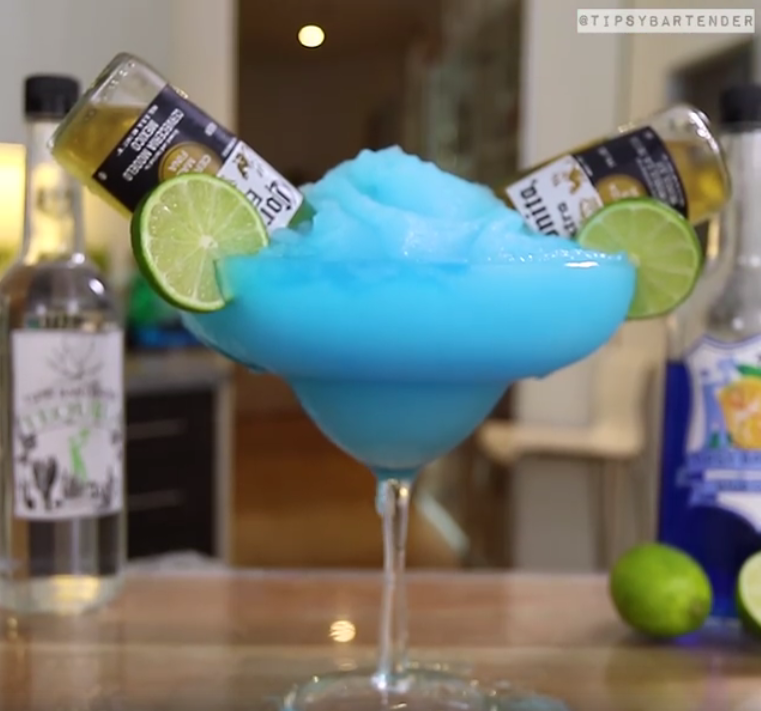 This great drink is made with Tequila, Blue Curacao, Lime Juice, and Mini Coronas!